To say January was a “busy” month for Rubio Long Snapping would be the understatement of the Long Snapping world! The month was filled with player commitments, current college player success stories, alumni in the NFL Playoffs and The National Event in Las Vegas! 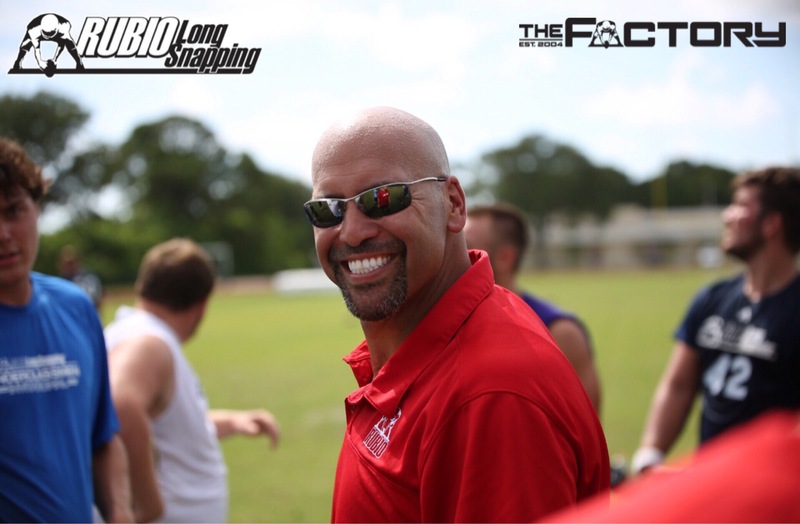 In just the month of January, Rubio Long Snapping had over 10 players commit to Universities. Some of those players include: Jerred Sonneborn (Washington State), Zach Smith (USC), AJ Hantak (Eastern Illinois) amongst many others. Joe St. Germain – Recently earned a Full Scholarship at Virginia Tech University after a flawless Redshirt Freshman season. Jeff Palmer – Set a record at the University of Oregon for playing in 52 games straight. Off the field stories are always a popular topic for Rubio Long Snappers and January was no different click here to take a look at a great story from Tyler Schmidt, click here. The National Event in Las Vegas was a huge success with Cole Mazza taking the title. Click Here for a recap of the event. Finally to cap it all off Rubio Long Snapping Alums competed at the highest level of the sport and on one of the biggest stages the NFL Playoffs. Aaron Brewer (Broncos), Jonathon Weeks (Texans) and Nick Sundberg (Redskins) were all featured in the playoffs this year. Here is more about the three…Click Here. We aren’t slowing down in February either, stay tuned for the upcoming announcement of the final Top 12’er! Rubio Long Snapper AJ Hantak commits to Eastern Illinois! Rubio Long Snapper AJ Hantak (MO, ’13) has committed to Eastern Illinois on half scholarship! AJ has a terrific frame for a Long Snapper and is very smooth throughout the process. Long arms and easily can pack on the pounds. I expect great things from him as he plays on Saturdays for the next four years. Congratulations once again to AJ!